Last season, Melbourne City finished third. They did well defensively, with Bart Schenkeveld a rock in the back, but they could have improved in consistency, with occasional poor performances. Third, 41 goals scored, 33 goals conceded. Joint third, lost 2-1 to the Newcastle Jets. Quarter-finals in 2017, out in quarter-finals in 2018. 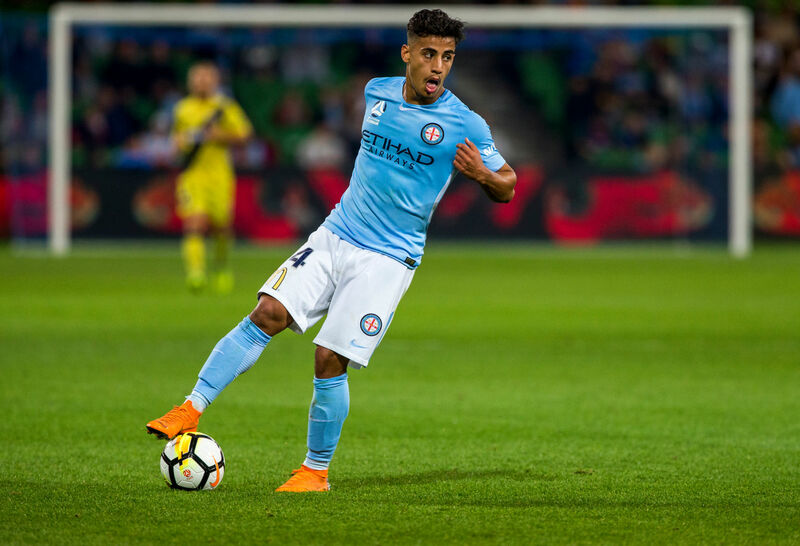 In the offseason, Melbourne City lost several players, with goalkeeper Dean Bouzanis on loan, defenders Ruon Tongyik, Manny Muscat, Christian Cavallo and skipper Michael Jakobsen, midfielders Stefan Mauk, Oliver Bozanic, marquee Marcin Budzinski and Socceroo Daniel Arzani departing. Furthermore, attackers Denis Genreau, Nick Fitzgerald and Bruce Kamau have also left. They have replaced these players by signing defender Curtis Good and Ritchie De Laet on loan from Aston Villa, midfielders Antony Caceres on loan from Manchester City, Lachlan Wales from Central Coast and Rostyn Griffiths from Uzbekistan. This includes attackers Riley McGree, Scottish Michael O’Halloran from Rangers and Florin Berenguer from France’s second division. Melbourne City’s Bart Schenkeveld is still at the club and looks to form a solid defensive partnership with Ritchie De Laet. Malik, Good and Delbridge are solid replacements as well. City’s attacking midfield offers sparks in the attack. Their lead up play was wonderful in their victories over A-League sides Brisbane Roar and Newcastle Jets in the FFA Cup. There is a lot of depth in the attacking midfield three, with Michael O’Halloran, Riley McGree, Lachlan Wales, Dario Vidosic and Florin Berenguer all quality players. A question to be answered is the finishing touch of this rebooted Melbourne City squad. A lot rests on the shoulders of former record holder and golden boot winner Bruno Fornaroli who, at the end of last season, returned from injury. Should he fail to fire, other players to lead the line is very limited. Michael O’Halloran and Vidosic are possibilities, but they are natural wingers. We also saw last season, how much Melbourne City depended on Ross McCormack to score the goals, scoring over half of them mid-season. Melbourne City started off with a massive cleanout releasing five players after day one. They have failed to hold onto a few starters including captain Jakobsen, Bouzanis, Arzani, Budzinski and Bozanic. The pickups are decent though. Third. Melbourne City will mount a serious title challenge, but another lethal striker to do the business up the front would be useful. Until that happens, it is difficult to see them standing out compared to last season.